Post subject: Keyless Entry Module Location??? Where is the remote keyless entry module located on a 1995? Post subject: Re: Keyless Entry Module Location??? Any pictures around of what it looks like? I was hoping it was in the trunk someplace like on the Cadillac. "Really Not Stock Anymore" Bob and most recently renamed, "Chief BadLifter"
Thank you! Strange that it has so many names. 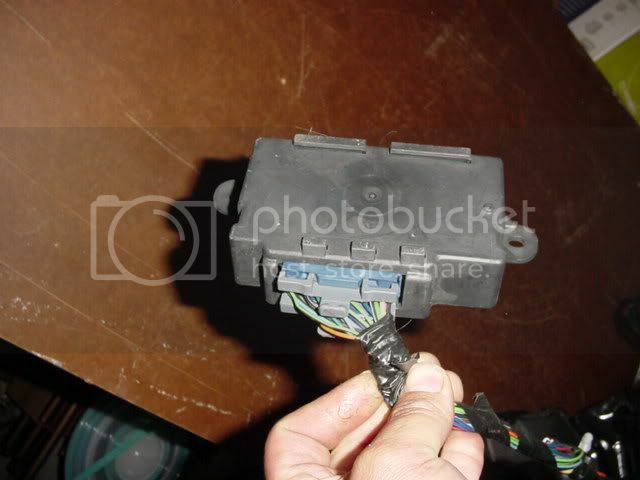 Where is keyless remote FOB receiver module on a 98 Lesabre?